The past five years have witnessed a seemingly unending series of high-profile account take-overs. A growing consensus has emerged among security practitioners: even long, randomly generated passwords aren't sufficient for locking down e-mail and other types of online assets. According to the consensus, these assets need to be augmented with a second factor of authentication. Now, a two-year study of more than 50,000 Google employees concludes that cryptographically based Security Keys beat out smartphones and most other forms of two-factor verification. 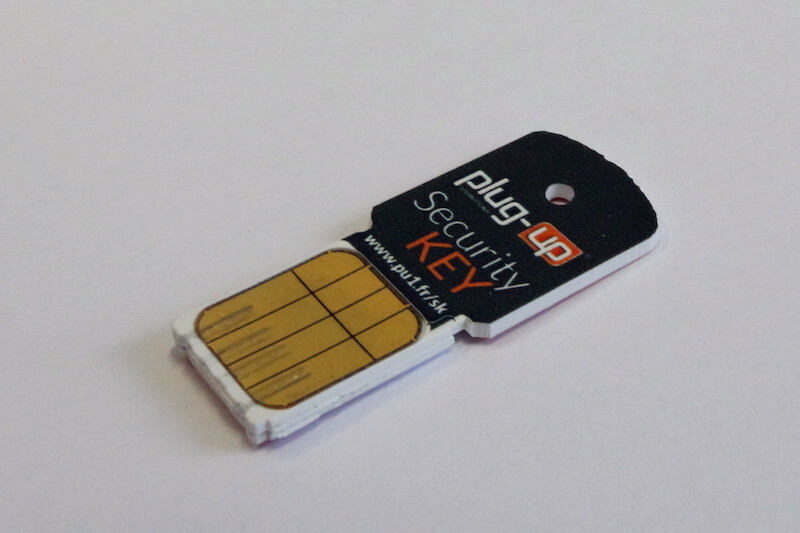 The Security Keys are based on Universal Second Factor, an open standard that's easy for end users to use and straightforward for engineers to stitch into hardware and websites. When plugged into a standard USB port, the keys provide a "cryptographic assertion" that's just about impossible for attackers to guess or phish. Accounts can require that cryptographic key in addition to a normal user password when users log in. Google, Dropbox, GitHub, and other sites have already implemented the standard into their platforms.